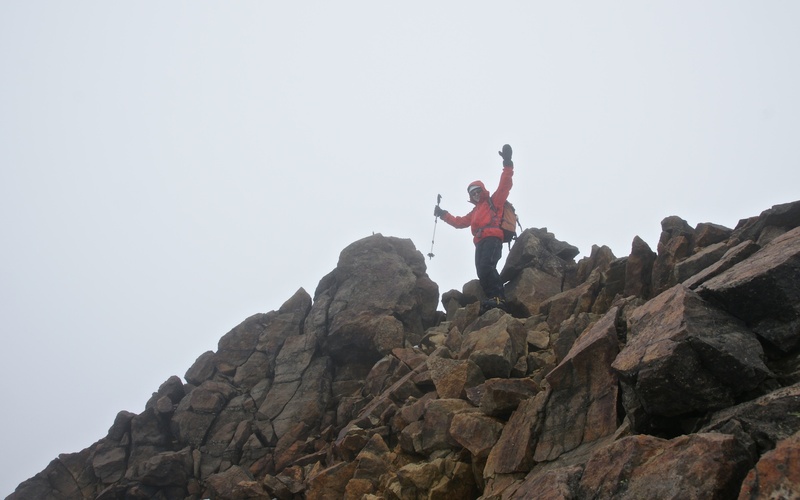 The phone call from Alaska Mountain Guides was unexpected – and the news was not good. 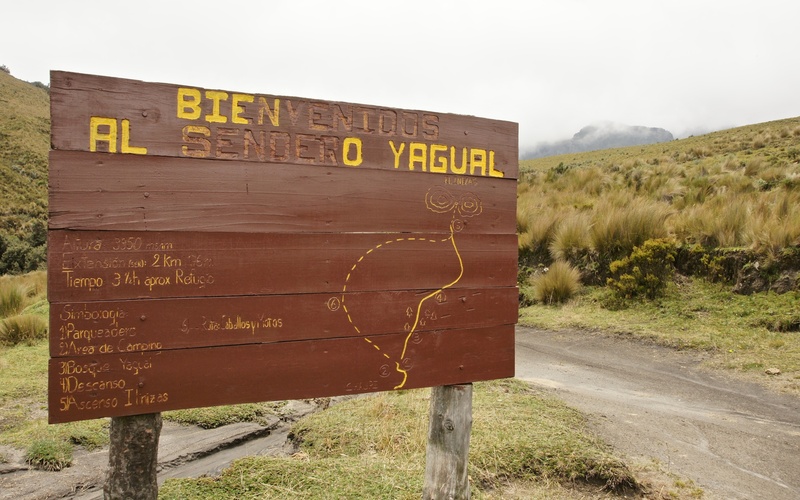 The voice informed me that my up-coming early – February Ecuadorian Andes mountaineering trip was cancelled due to the illness of the guide, who apparently had to return to the US for treatment. They would, of course, reimburse me and offered a $500. discount for a future trip. Click here to see the sixteen-day package I had signed up for. All blue text leads to a new page with a click; all images expandable with a click. So – what to do? 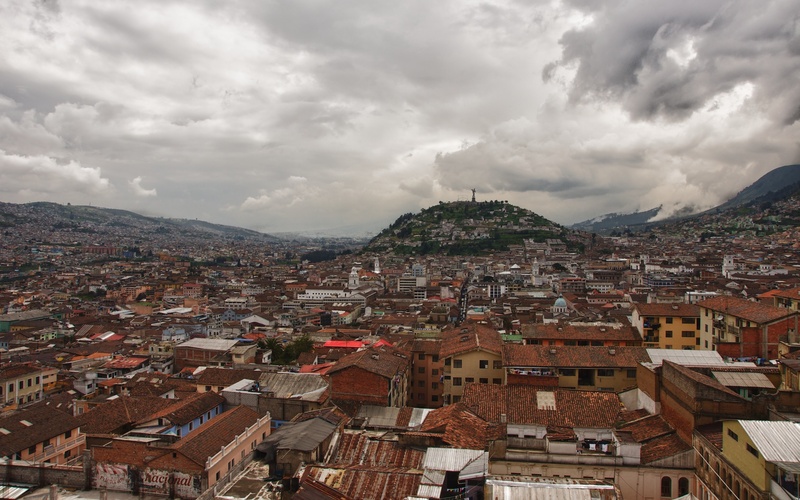 I had already purchased the plane tickets and, more importantly, I was totally psyched, having been working out at the gym, brushing up on my basic Spanish, and informing myself about the various climbing peaks as well as on Quito and Ecuador in general. My decision to go ahead with the trip on my own turned out to be the right one. 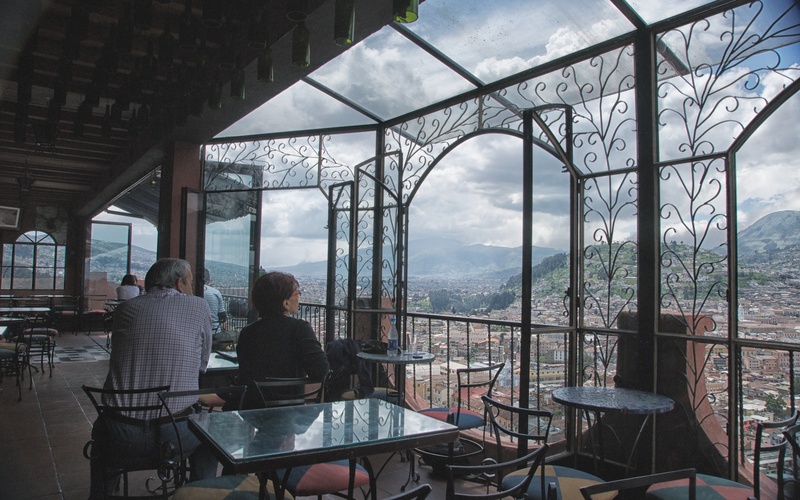 I would spend a fantastic two and a half weeks climbing peaks in the Ecuadorian Andes, essentially using Quito as my base camp. In the end, I was able to check off most of the items on the AMG itinerary and add a few new ones – all for 60% of the cost of their trip. Along the way, I would also find out that the trip had been cancelled because there had only been one client booked. When I said: “I know; I was that one client!” the guide had to laugh. It’s a small world! 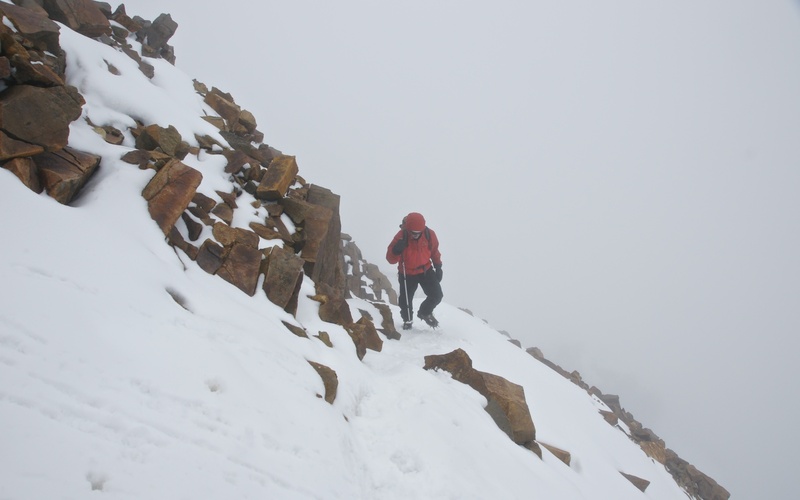 acclimatization climb on Iliniza Norte- the blizzard was a bonus challenge! 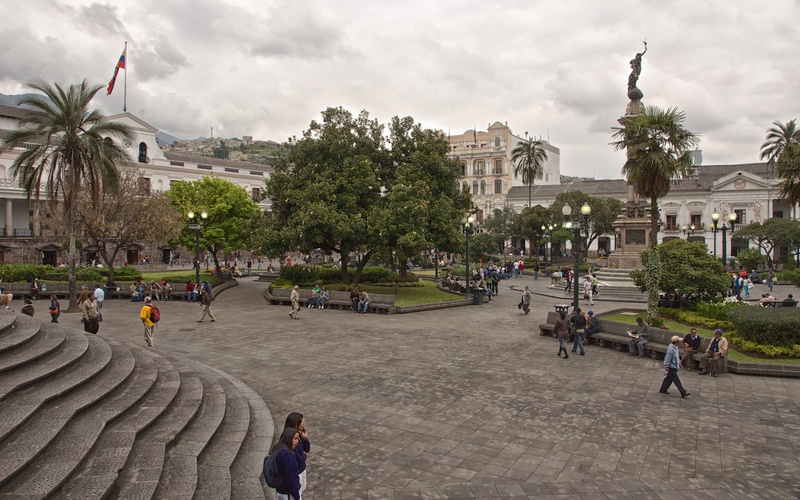 Scouring the various guidebooks and the internet for Quito-based climb organizers, I came up with one which had a number of good reviews. Moggely Climbing is located on Avenida Amazonas in La Mariscal district and had a few trips which would hit all the high spots. When I found out that another climbing group was looking for a fourth, that was even better. Now instead of paying the single-client rate (steep!) I was looking at relatively “cheap”! 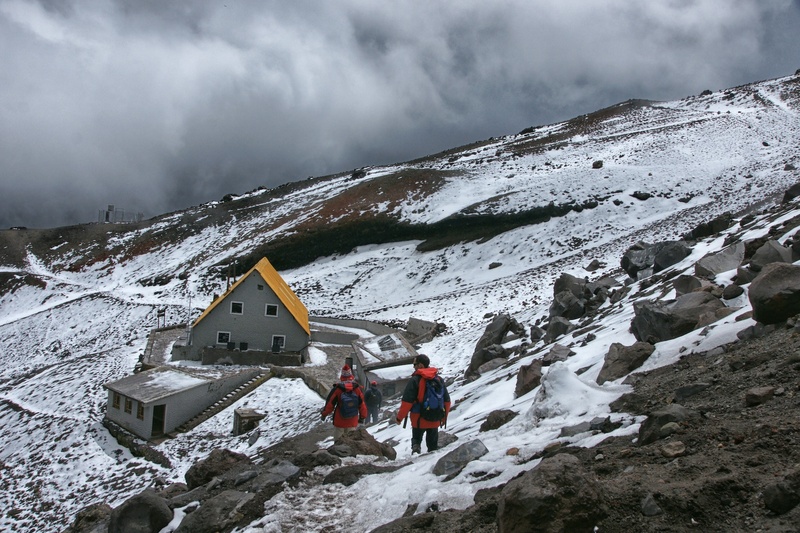 The five-day package included climbs of Cayambe and Chimborazo and an acclimatization day spent on the slopes of Cotopaxi as high as the 4800m José Ribas hut. 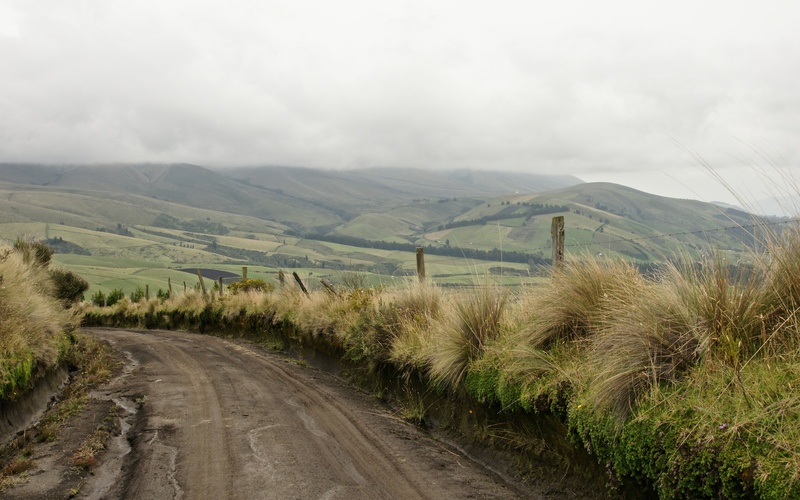 I prepared for the major climbs with nine days spent in and above Quito, giving myself lots of time to acclimatize. 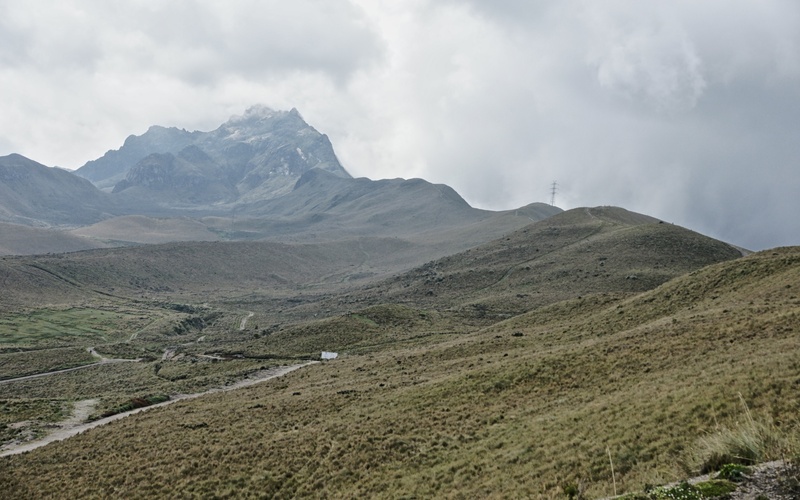 This is where Rafael Martinez, the owner of World Bike in Quito and ASEGUIM–certified mountain guide, came into the picture. (See ASEGUM’s member list page for his email address.) 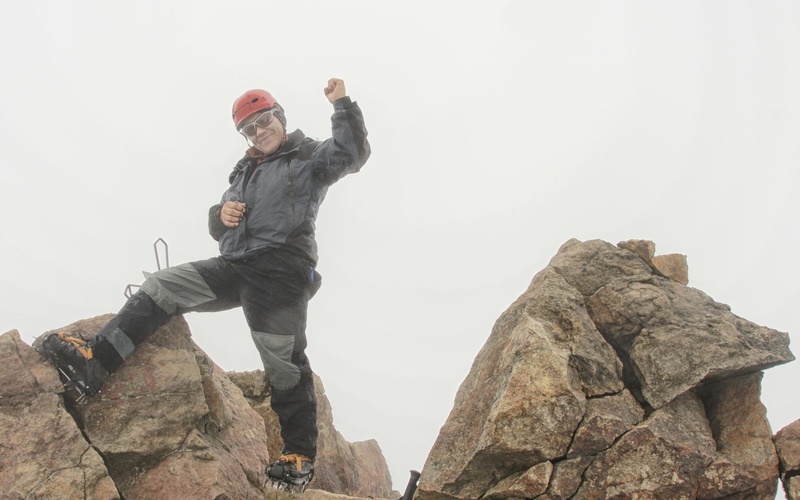 After having done the Rucu Pichincha hike on my own, I hired him for acclimatization hikes to Guagua Pichincha (4784m) and then south of Quito to the Ilinizas before I set off with the other guys on our Moggely adventure. 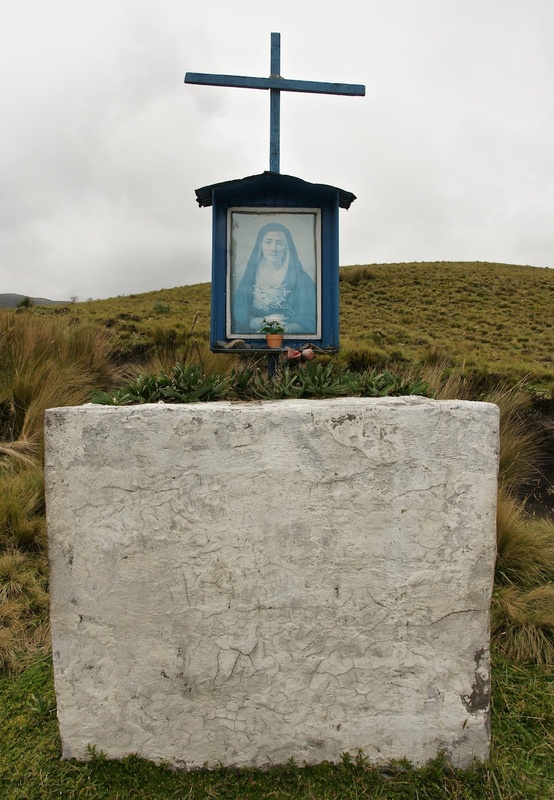 After our return from Chimborazo, he would also guide me to the top of Cotopaxi. I was fortunate to have stumbled into his agency! My preparation time also meant that altitude sickness was never an issue. an extra’s day’s rest after every 1000 meters of ascent. Ecuador’s “Avenue of the Volcanoes”- the focal point of my adventure- click here for a “live” Google Map you can zoom in or out on. Arrows point to peaks I climbed- or tried to! 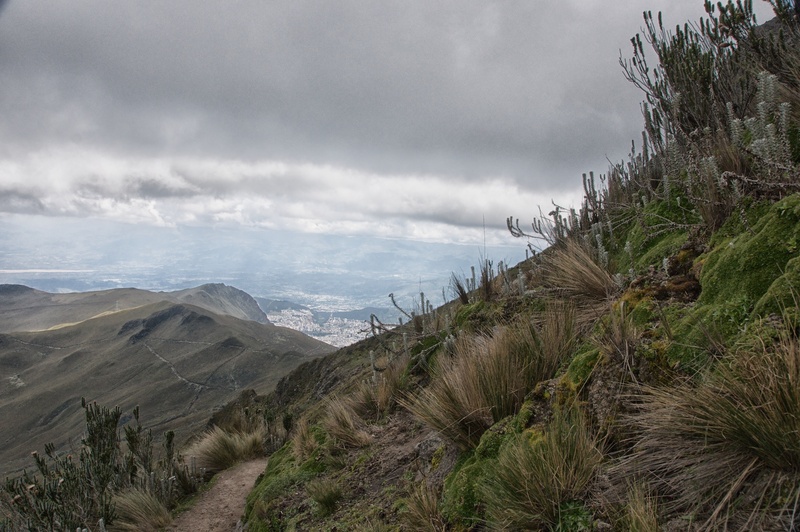 Read on to see how I spent the first nine days allowing my body to acclimatize for the three highest peaks in Ecuador. The next post will go into a bit of detail on each of the three major climbs. 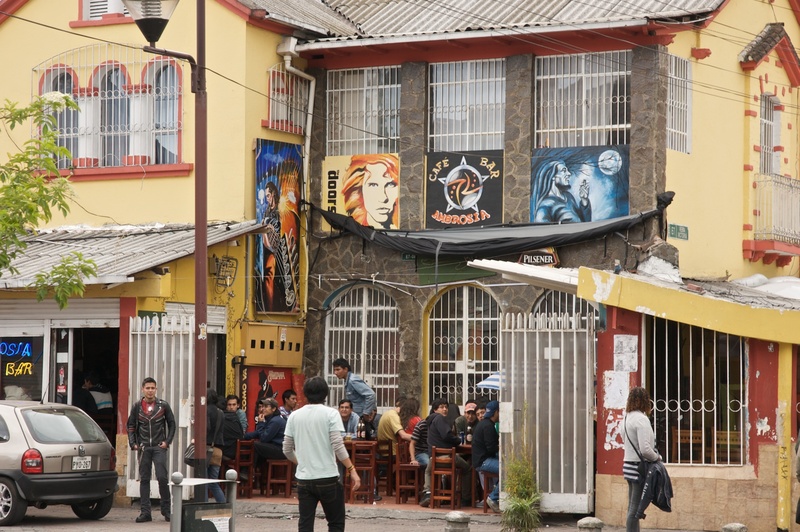 The 10-km taxi ride from the Aeropuerto Mariscal Sucre to my hostal was a quick one and soon I was in my barrio- known to the locals as La Mariscal. It is the location of many hotels, money exchanges and banks, hostals, laundromats, restaurants, bars, internet cafes, and travel agencies catering to travellers looking for specialized tours and itineraries. In fact, there are so many tourists here, it is also known as affectionately (I hope!) 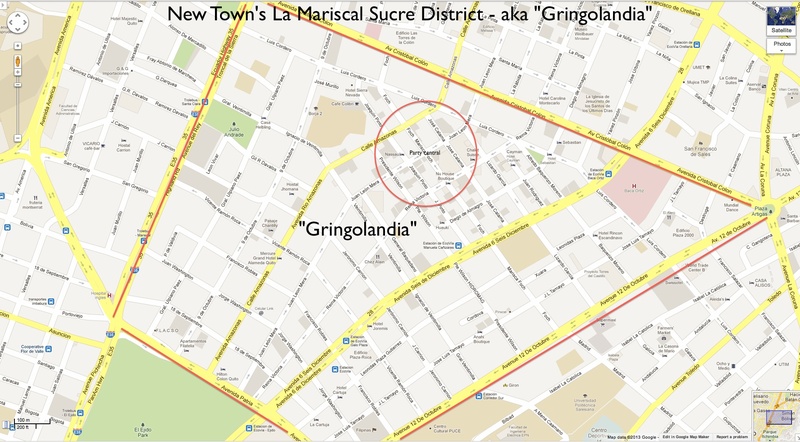 as “Gringolandia”. My room was at the very basic but acceptable Hostal Arco Del Sol, one of a number of budget places to stay on Calle Juan Rodriguez, a very quiet street close to everything you need to access. At $14. U.S. a night (including an American-style breakfast) my bill came out to about $200. for the 14 nights that I booked the room- the first eight nights and then the odd night here and there as I moved into the heavy-duty climbing part of the trip. The Cayman Hotel across the street looked a bit more upscale, as did the Hostal El Arupo next door to mine. 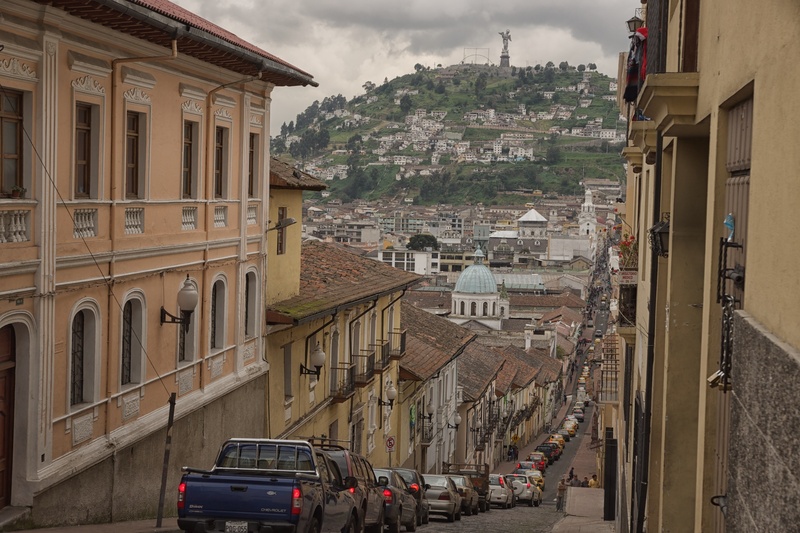 If I could do it over again, I would take a room in the Old Town for at least a couple of nights to experience a different part of Quito. 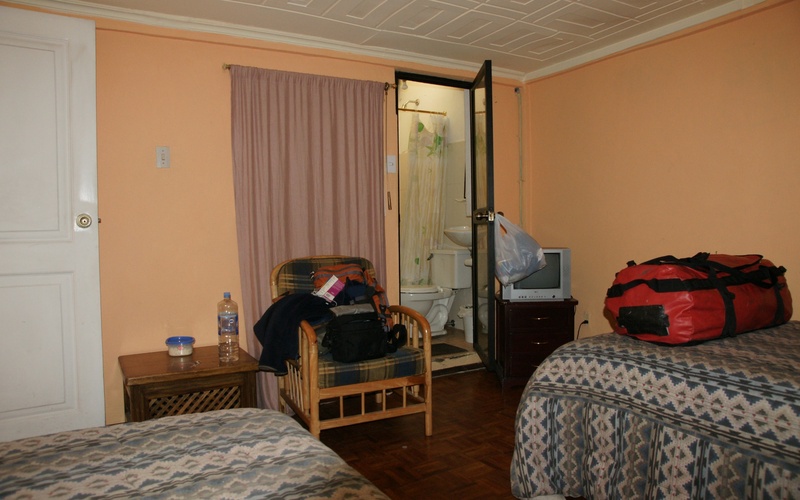 I was especially charmed by the Hotel Real Audiencia, a definite three or four stars up from my budget hovel! The tourist ghetto has a bad reputation for muggings of tourists and worse and which the internet does a fine job amplifying! 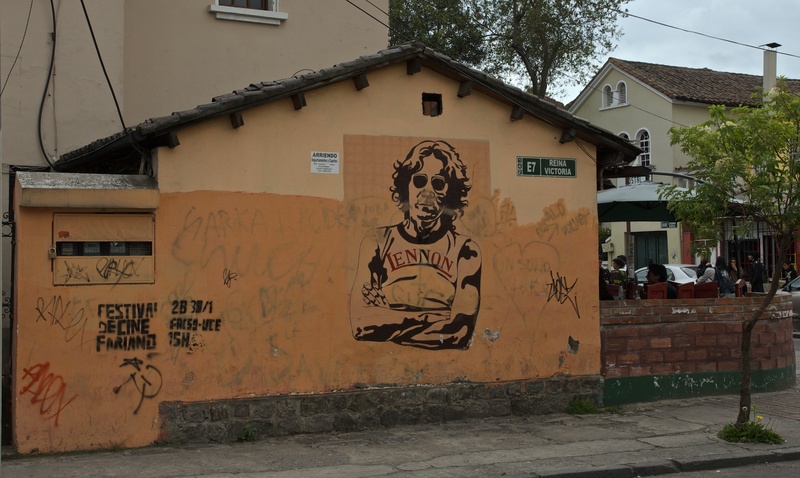 So it was with some trepidation that I went for my first walk around my barrio. As is often the case, the reality I found was little like the Gringolandia of the travellers’ forums. I did see special tourist police patrolling the area; I also made a point of not walking around by myself after ten when the alcohol starts kicking in and young males start doing stupid stuff. If I could change one thing it is this- I would not bring my brand-new massive two-pound DSLR on city walks and point it at people like the bikers in the photo below- who were probably wondering why I was taking their picture! A smaller p & s- a Canon S100 or a Sony RX100- would have been perfect- unobtrusive yet capable cameras that would allow you to photograph the streetscape of a fascinating city when not tucked in a chest pocket. 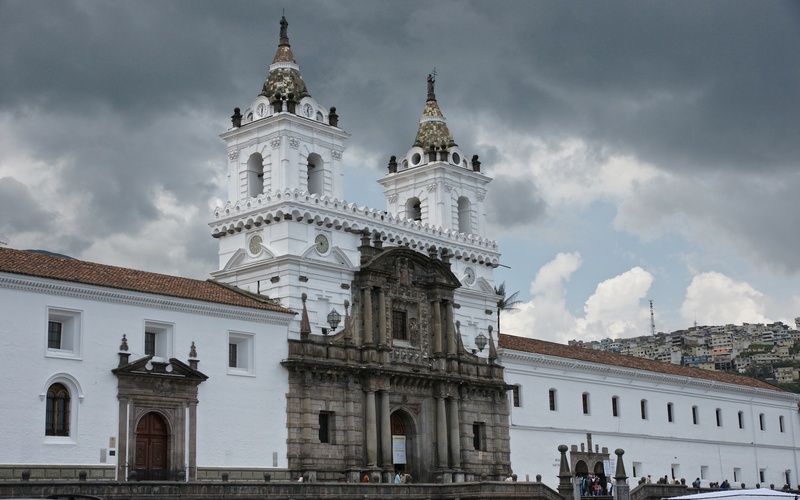 During my time in Quito I spent a half-day at a major international orchid exhibit; I visited a number of churches in El Centro, including a couple of hours spent at the Basilica del Voto Nacional; I took a taxi to La Virgen de Quito to check out the view from there; I visited museums and art galleries and all sorts of other things that a 500-year-0ld city of 2.5 million has to offer. I also spent time sitting in restaurants chosen for their veggie-friendliness and in internet cafes sending the occasional progress report home to my wife or checking up on the fortunes of my Toronto Maple Leafs hockey team. Well, it is more than a decade since the book was written and the situation has changed for the better. Guagua has been quiet since that 1999 episode and I was able to include it in my acclimatization program. We were able to drive the SUV up to the parking lot near the Refugio at about 4100 m and then walk the rest of the way up to the top. 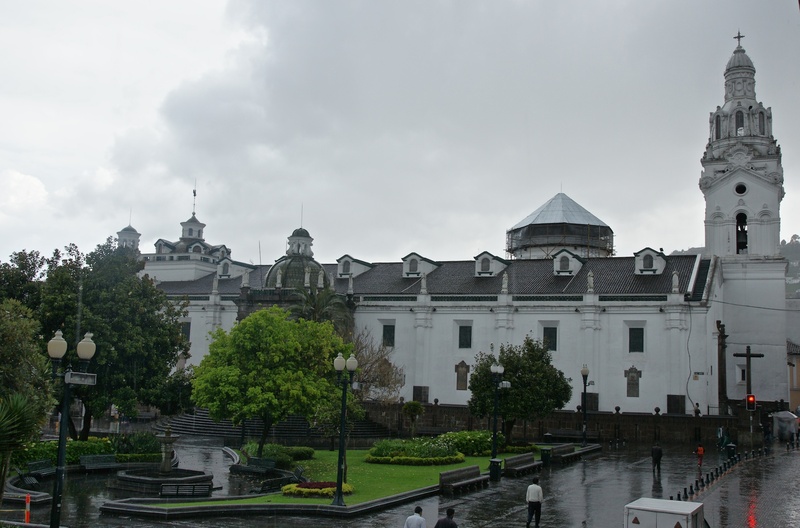 As for Rucu, since Brain’s book was published, the TeleferiQo has been built and has become a major tourist draw in Quito. (It opened in 2005.) Click here to see the Google satellite view of the area. The first time I went up it was a Sunday and there were many local families who had obviously made at least the ride to the top a part of their holiday plans. 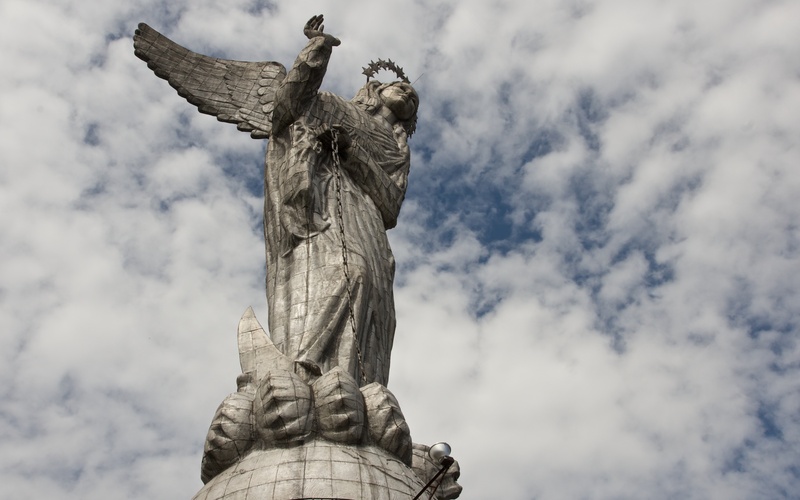 At Cruz Loma, the top of the ride, there are restaurants and souvenir shops. A number of them were closed when I was up there; it seemed as if there was not quite enough traffic to support the number of food outlets they had. Some people continued walking the very obvious trail to the summit- it takes about three hours from Cruz Loma – and I was never alone. The second visit was on a Saturday and I found the TeleferiQo as busy as before; this time I was with my three climbing partners. 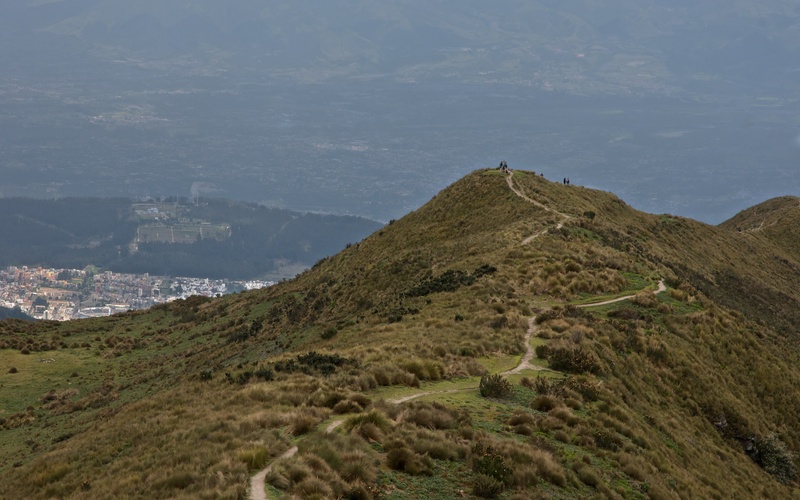 Today’s guidebooks reflect the changed conditions and should allay any fears about venturing up to the peaks of Pichincha, although this does not mean that common sense and a bit of caution should be forgotten. 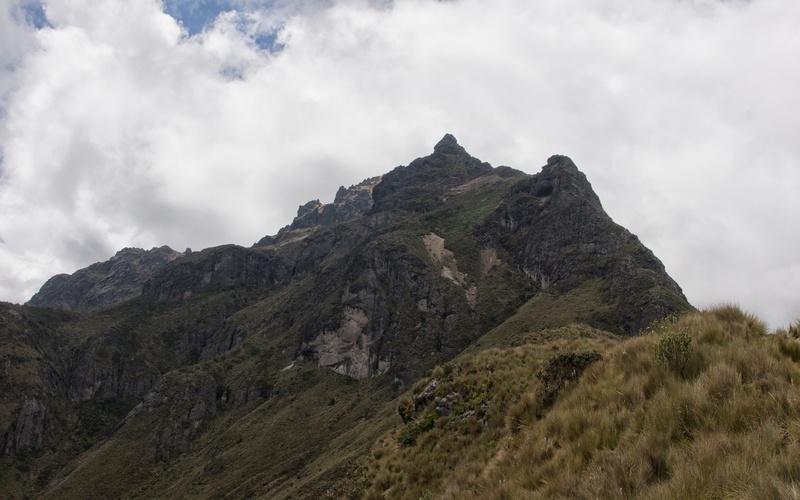 A good day hike would be going up on the Guagua side, visiting the peak, and then walking over to Rucu Pichincha via the trail which passes underneath Padre Encantado. You’d need a ride to the start of the trail and perhaps a guide (for your peace of mind) to get you to the TeleferiQo and back to The Magic Bean for supper! 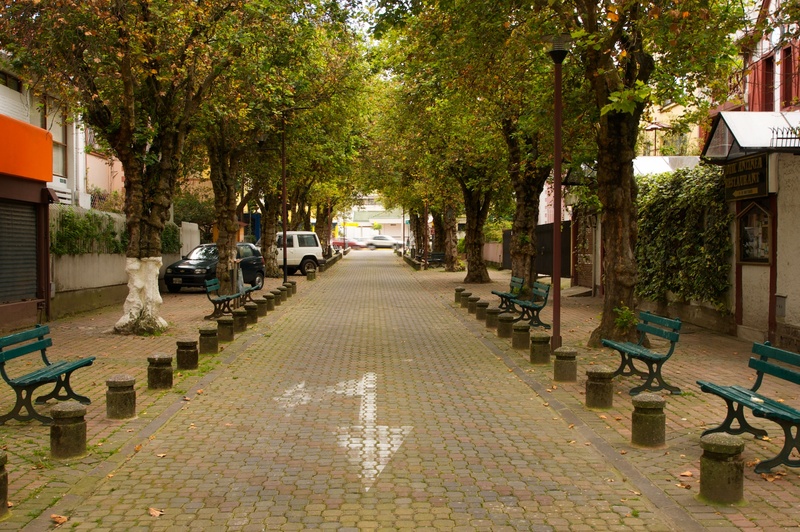 After passing Machachi, 43 kilometers south of La Mariscal on the Panamericana, it is another 10 kilometers to El Chaupi, the gateway village to the Ilinizas. (Click here for the driving directions.) 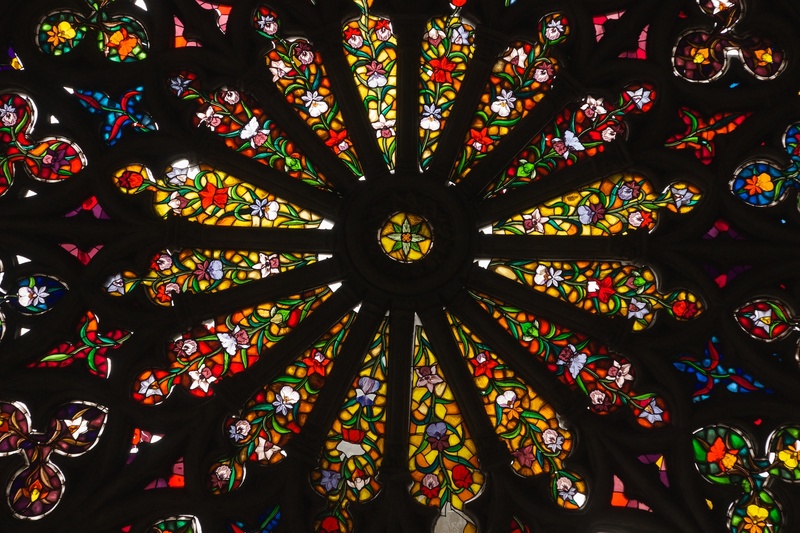 We drove through the village to a hostal where we would spend the night, but not before an afternoon spent walking the trail from la Virgen shrine to the Iliniza Refugio. 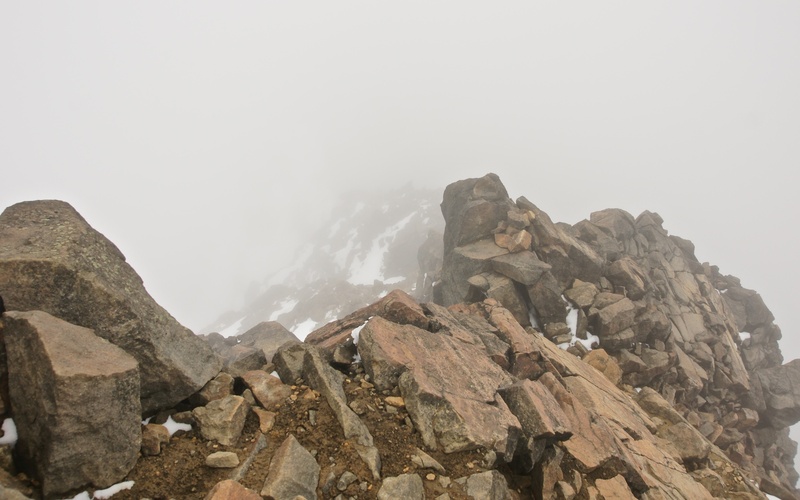 We would return the next morning and do the walk up to the summit of Iliniza Norte- a non-technical route that does involve scampering over some loose scree. The mini-blizzard that we walked through did put a nice layer of snow on everything and made it a bit more interesting. We did wear our helmets in case of rockfall. standing on the top of rubble called Iliniza Norte! On our way down from the summit, we passed by three climbers who were headed up to the top. Well, amazingly enough, these were the three guys I was to do the Moggely package with – but we hadn’t met yet. 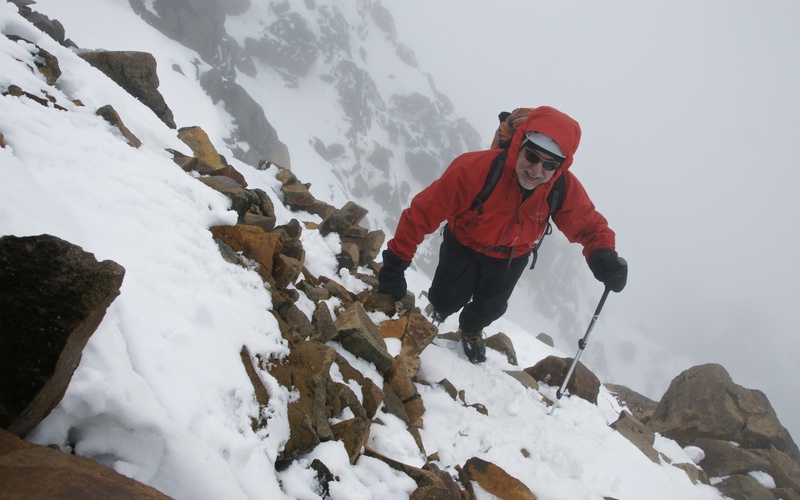 Here we were on an exposed ridge on the saddle between the two Ilinizas in a blizzard- gloves off, shaking hands…and pleased to see that everyone was making sure to be acclimatized for the upcoming climbs. 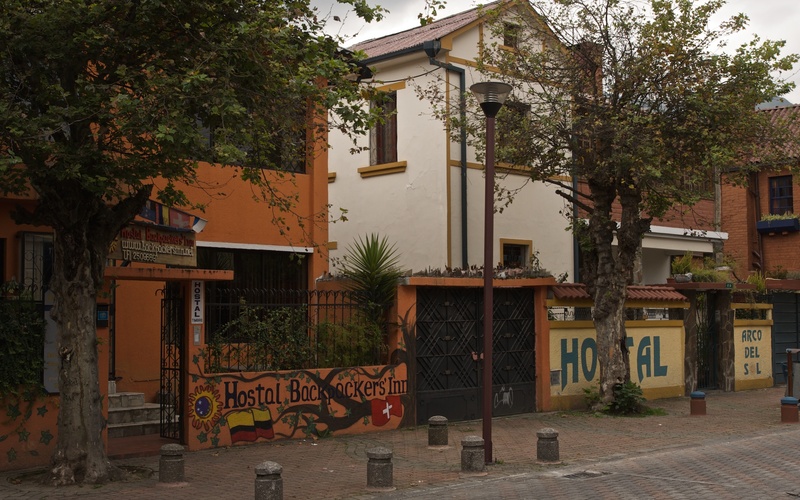 I gave them the name of my hostal in La Mariscal and a few hours later, they checked into the last available room. 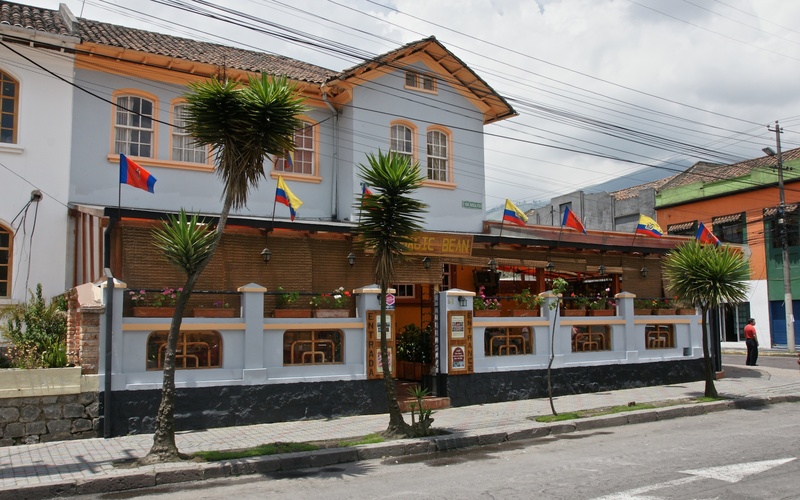 Two days later we all went up to Rucu Pichincha for yet one more time at higher altitude before we finally moved on to the first of the major peaks on our list. 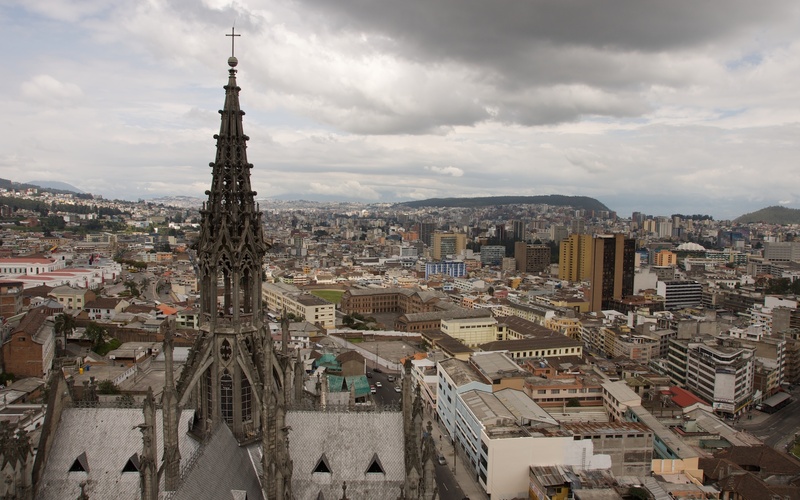 no great views from the top of Iliniza Norte this day! you’ll need to hire the services of a climbing company. The deluxe way to go is obviously the way that I was originally going- i.e. a company based in the U.S., Canada, or in Europe. 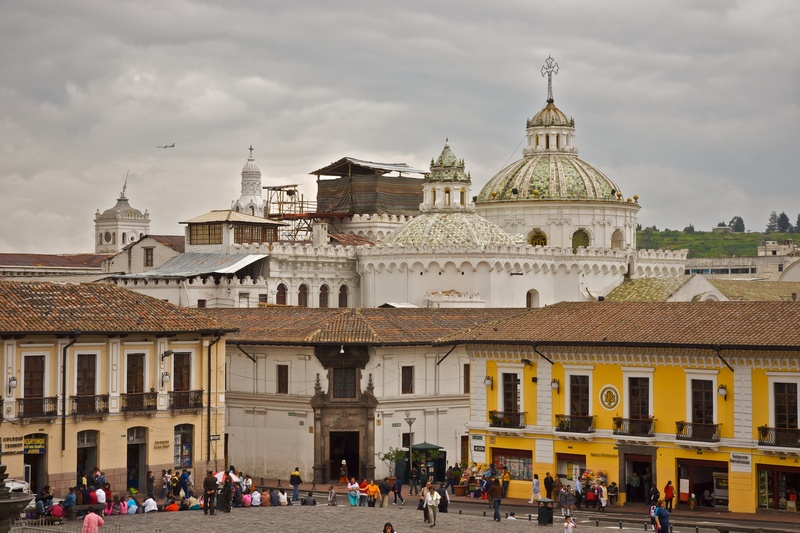 By deluxe, I mean full service and price perhaps double what you can arrange if you go directly through a Quito agency. 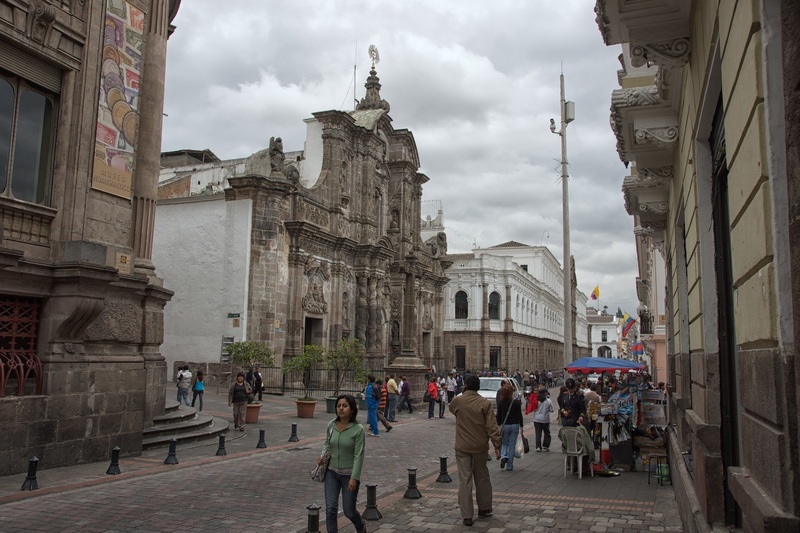 The non-Ecuadorian lead guide will end up hiring from the same pool of Ecuadorian guides you can on your own. 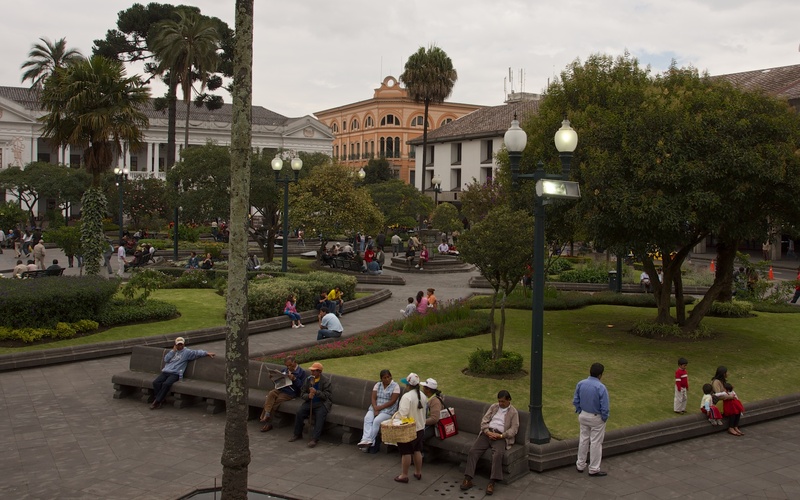 Many of them offer Ecuadoran Volcanoes mountaineering packages. I am not sure why but I ended up with Alaska Mountain Guides and their program. Click here to see the details. 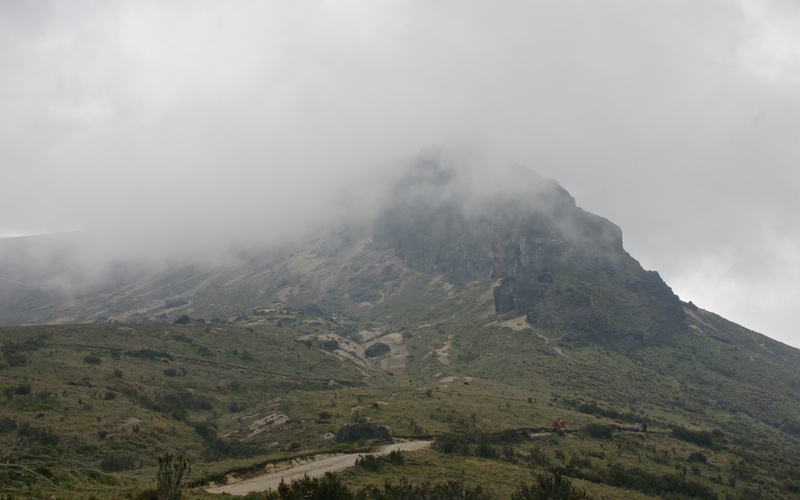 Another possibility for the deluxe route is Mountain Madness, the company founded by Scott Fisher; it has an Ecuadoran trip here. The American Alpine Institute is the last one I’ll mention, given their solid reputation. Click here to see their fifteen-day trip. 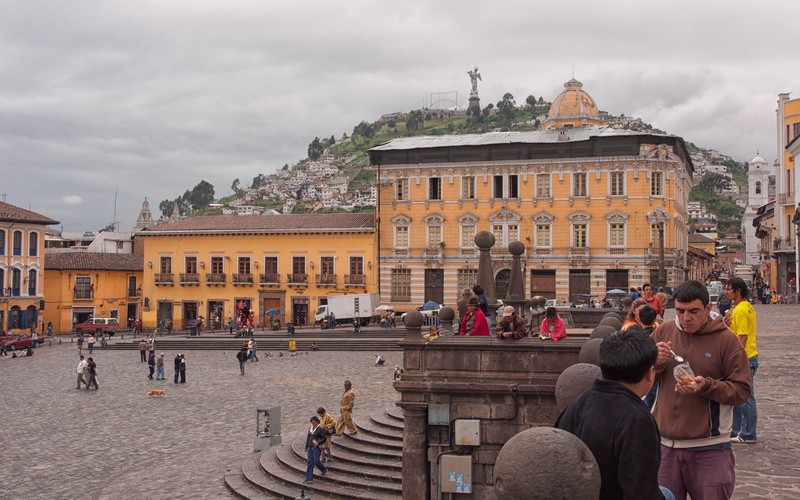 As i mentioned at the very beginning pf this post, I ended up going down to Quito with a five-day package already arranged with Moggely, a Quito-based agency run by a Swede and his Ecuadoran (ex-)wife. 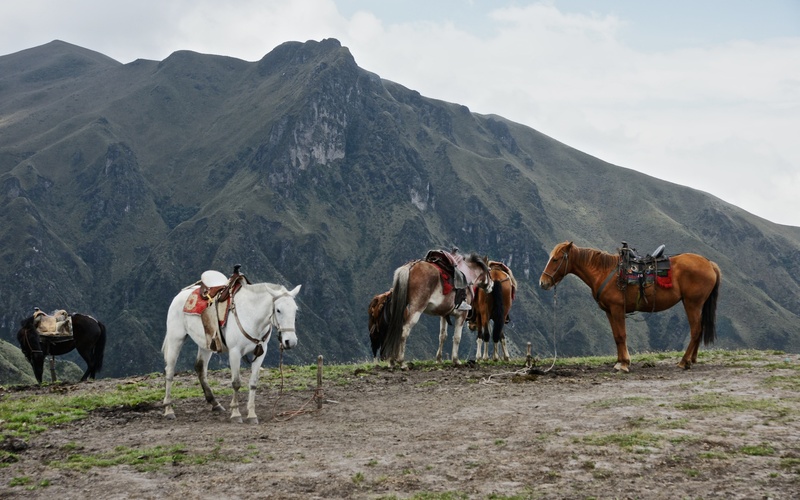 Like the other agencies it hires available guides from a pool of guides who are accredited by the Ecuadorian Mountain Guides Association (ASEGIUM) and should have a card to prove it. Click here for an up-to-date list (2012) of members. And check out this link to a Lonely Planet thread dealing with hiring a guide once you get down there- it contains some good discussion. Martinez is about 50 years old and speaks excellent English so communication was never an issue. He knows these mountains and everyone seemed to know him. 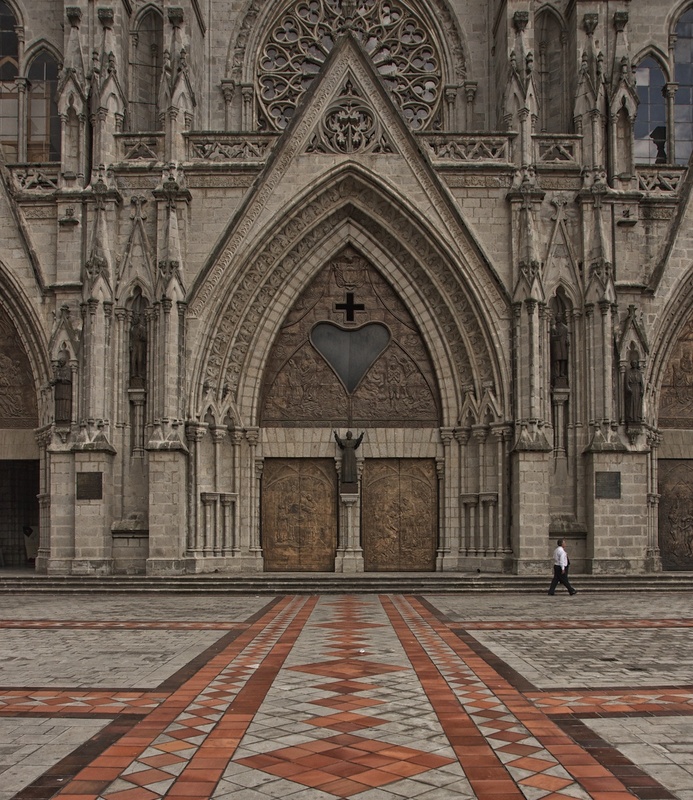 I wouldn’t hesitate to put together another Ecuador adventure with him as the guide. Do note that he seems to be the target of an online enemy. Google his name and read some of the stuff and it may well scare you away. Someone obviously feels hard done by; this was not my experience. 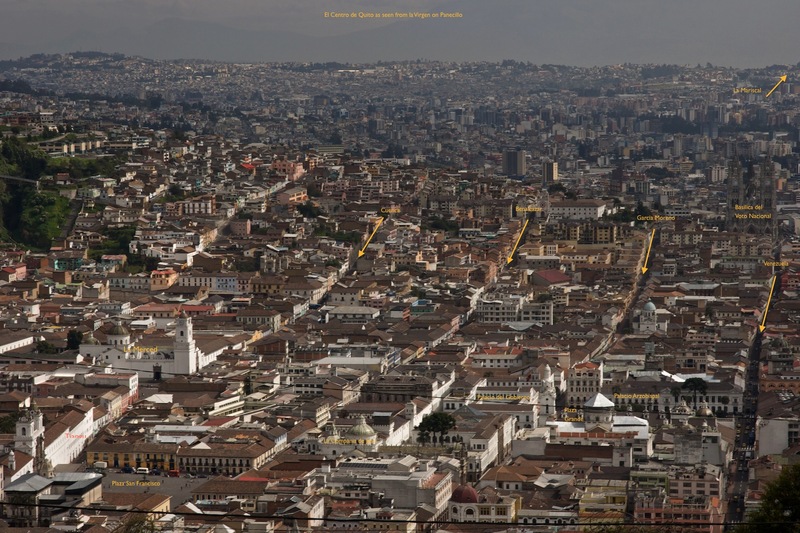 Obviously, there are other guiding agencies in Quito which, I am sure, also do a fine job for their clients. 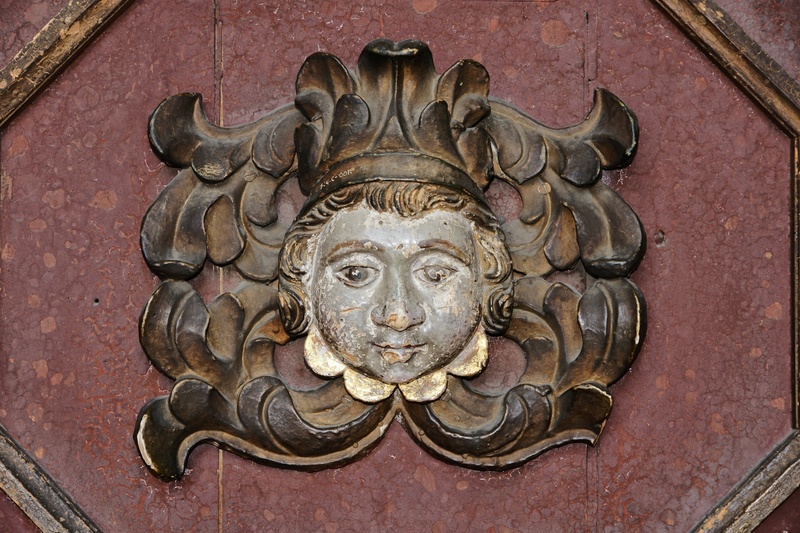 The one that almost all guide books praise is Compania de Guias de Montana. Other names that come up often are Gulliver and SurTrek. 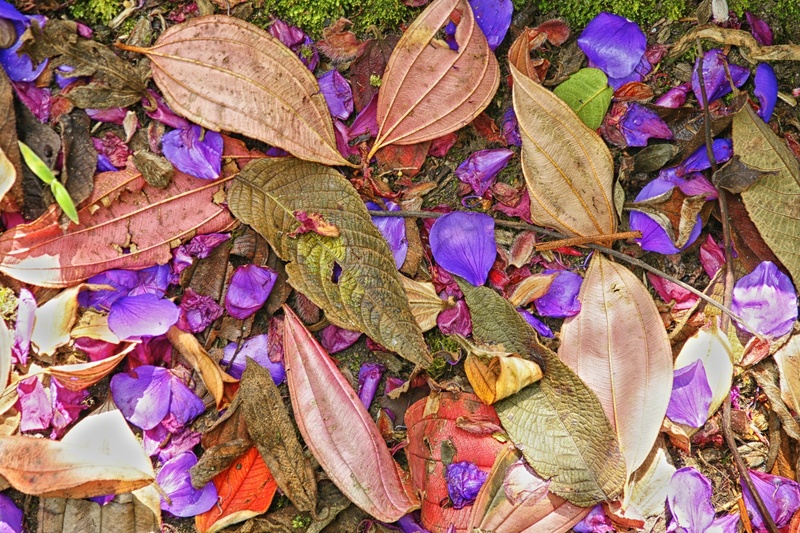 All of them can be found in La Mariscal district. I can’t really comment since I didn’t use them- although I realize in the end that the particular guide you are assigned can make or break the trip. If you get one who is disinterested and looking for a feeble excuse to call the summit off or to turn back, then it doesn’t matter which company you’re using! Read this post in the Lonely Planet Forum from a climber – and all the responses from fellow mountaineers- who made use of Gulliver. It is instructive. 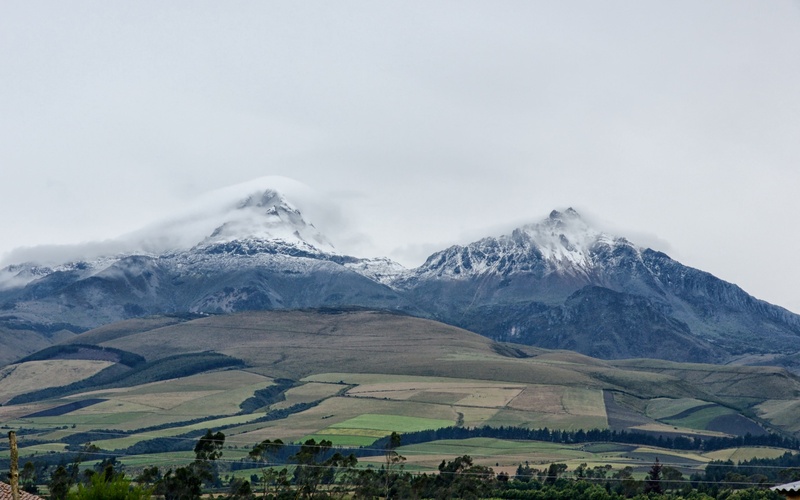 Click here for the follow-up post about my climbs of Cayambe, Cotopaxi, and Chimborazo- the three highest peaks on Ecuador’s Avenida de los Volcanes. This entry was posted in mountaineering and tagged acclimatization Ecuador, avenue of the volcanoes map, climbing Ecuador, climbing Rucu Pichinca, ecuador andes climbing, Iliniza La Virgen, Iliniza Norte acclimatization, quito gringolandia, quito la mariscal, Quito mountain climbing, quito old town. Bookmark the permalink. Really appreciate the time taken to post the details of your trip – heading to the area March 2018 for some day hikes and car camps through the Avenue of Volcanoes. Great insights in your article! Daniel, great choice of destination! 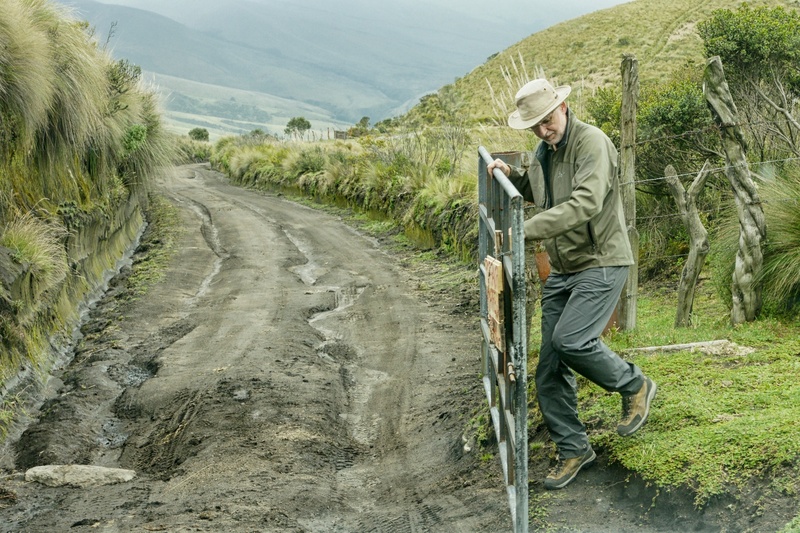 The Ecuadorian highlands was a fascinating place to spend some time. 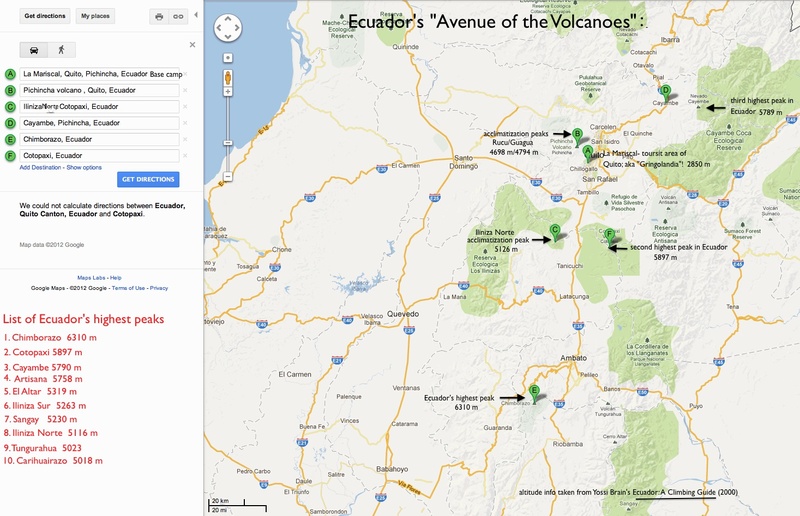 Since my visit, Cotopaxi erupted and was off limits to climbers until late last year. You can drive up to just below the Refugio! 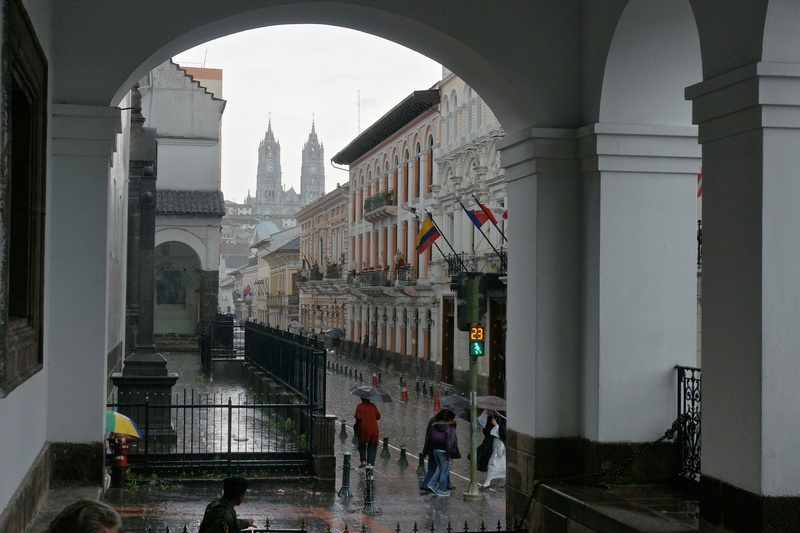 I never did get down to Cuenca but it sounds like a charming town to spend a few days in. Maybe next time! In the meanwhile, enjoy your visit! 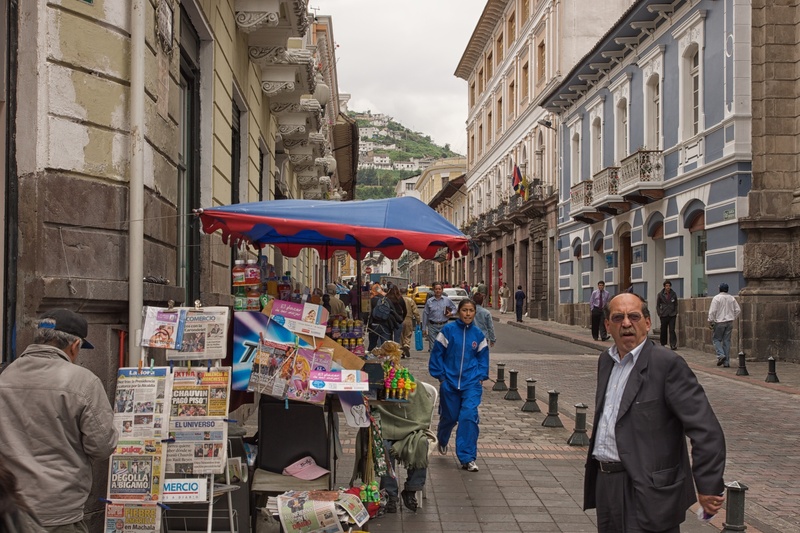 Very good article, Ecuador is one of the greatest countries I ever visited. Cotopaxi now is open again and many people reach the summit. 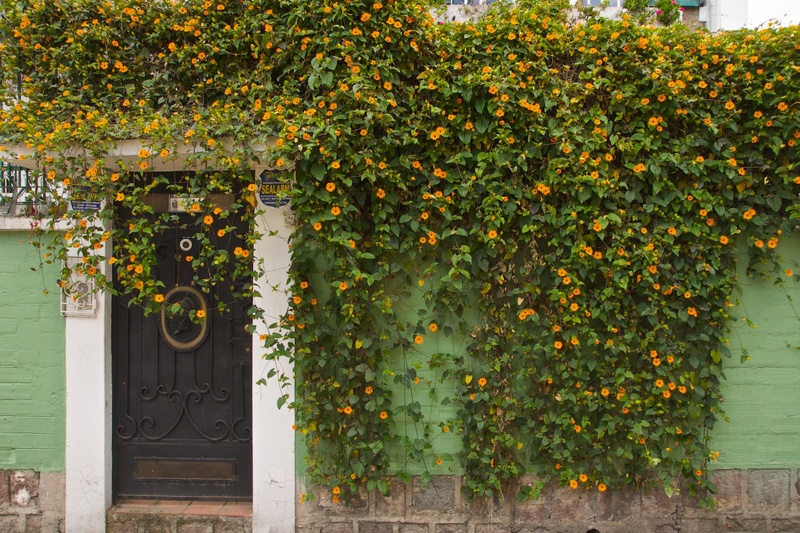 The rest of the cities such as Cuenca, Otavalo, Quito are just stunning. Very nice and friendly people. Highly reccomend it to visit. Give a call to the operators this article mention as well. 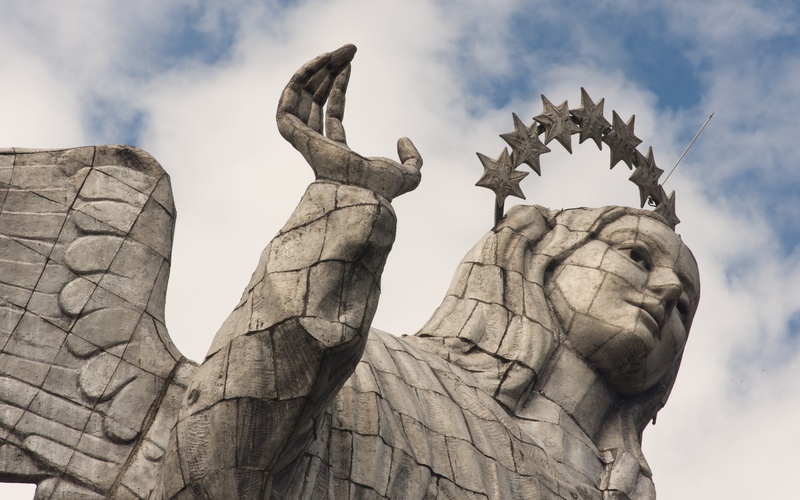 Ecuador is definitely an overlooked destination that has a bit of everything – from beaches to 6000-meter volcano tops! 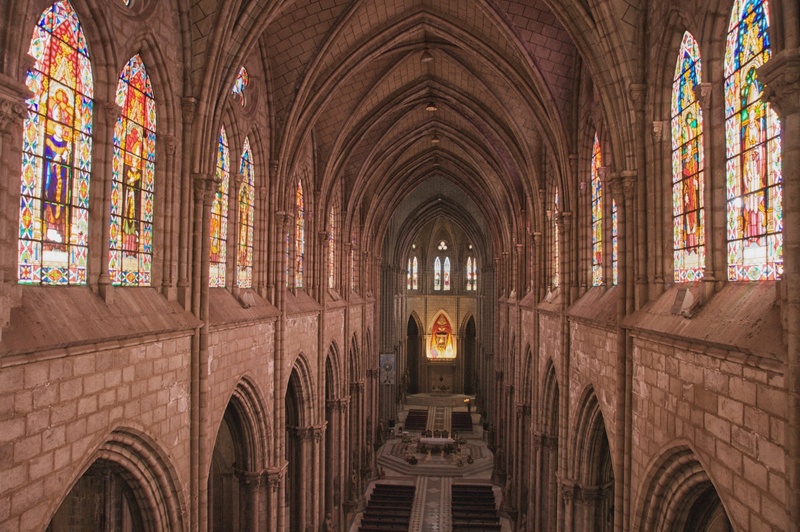 I never did get to Cuenca but hope to one day. 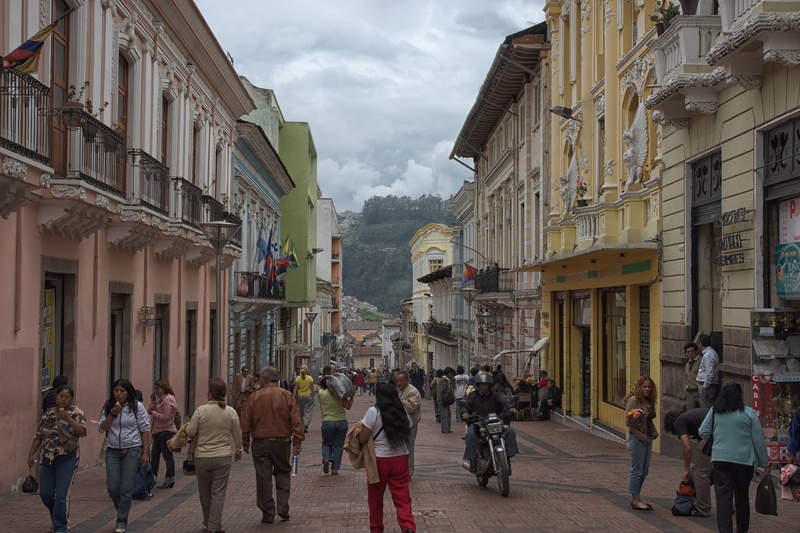 Another country on my radar is Colombia next door. 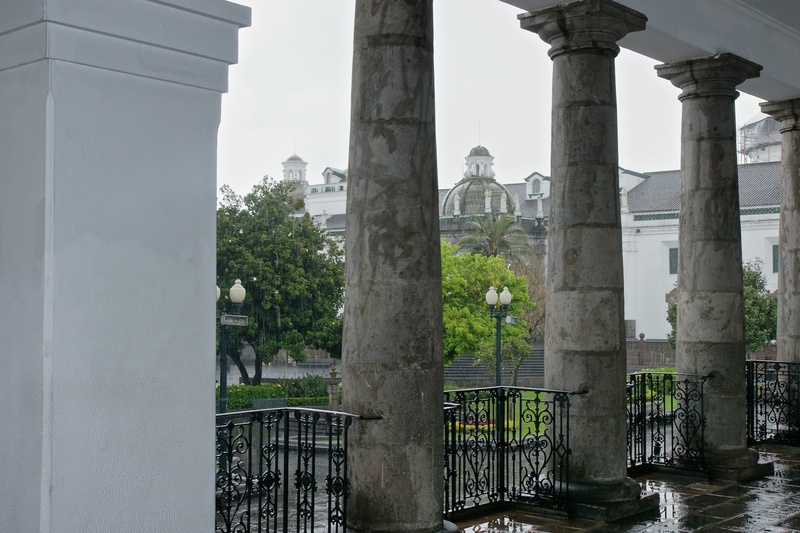 More great national parks, a high-altitude capital city, and more incredible beaches and, like Cuenca, another town with charming colonial-era architecture in Cartegena.